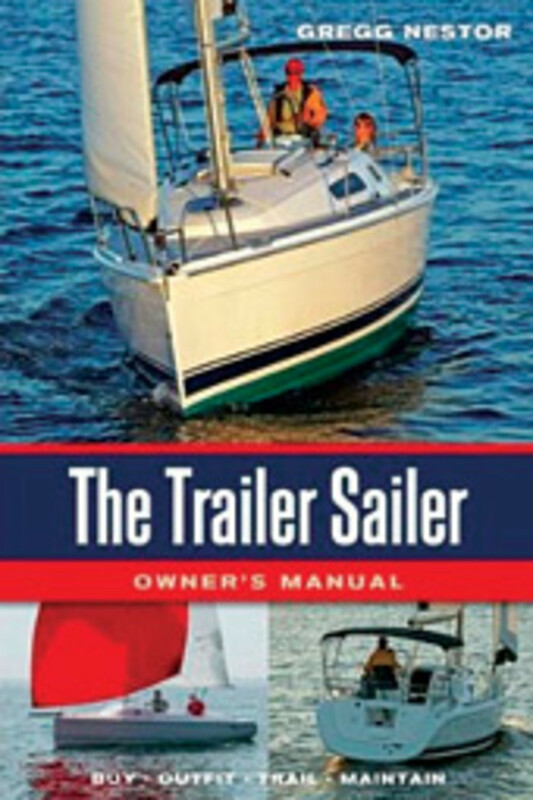 Trailering a vessel can be tricky, but "The Trailer Sailer Owner&apos;s Manual" ($19.95, Paradise Cay Publications, Inc., 2008) offers tips to make it go smoothly. 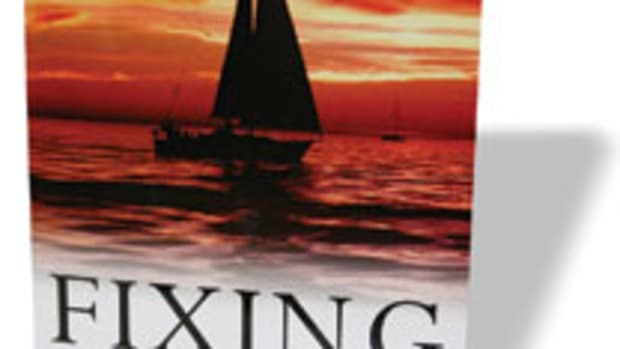 Author Gregg Nestor takes readers through the process of selecting and caring for a trailerable sailboat, including outfitting the vessel, caring for the sails, launch, retrieval and basic maintenance. 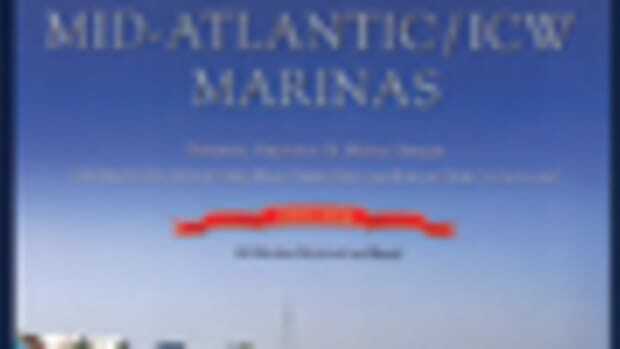 The softcover includes black-and-white photos and diagrams to accompany the descriptions. 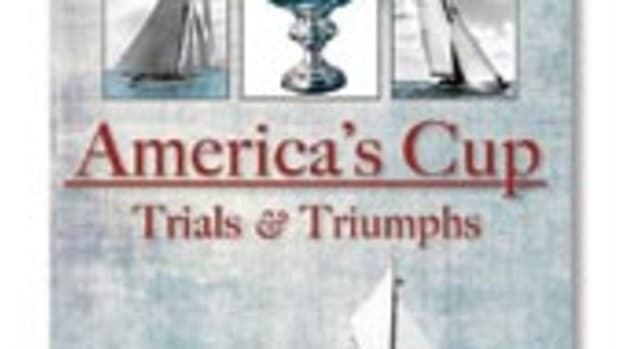 Nestor has been sailing for 30 years and has owned four trailerable sailboats. 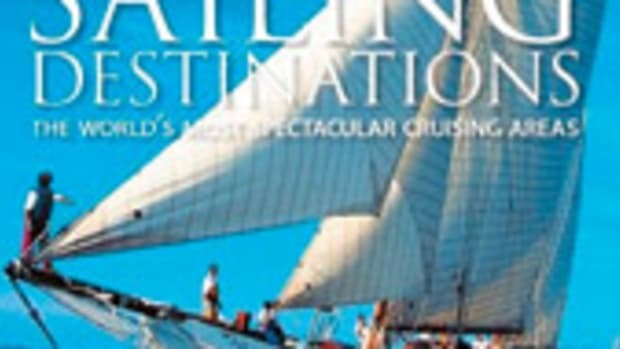 Nestor has written for Sailing, Latitudes and Attitudes, Small Craft Advisor, Boatworks, Pacific Yachting and Good Old Boat, where he was a contributing editor. 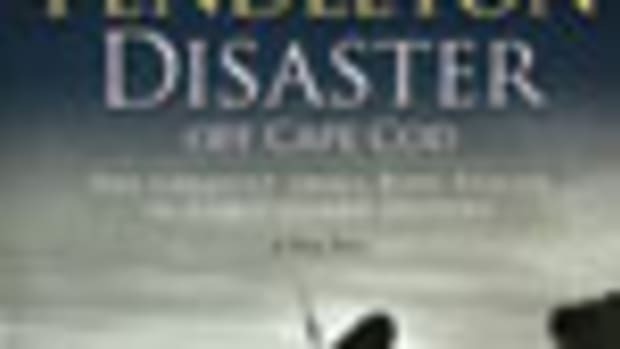 His other books include "Twenty Affordable Sailboats to Take You Anywhere" and "All Hands on Deck: Become a Part of a Caribbean Sailing Adventure." 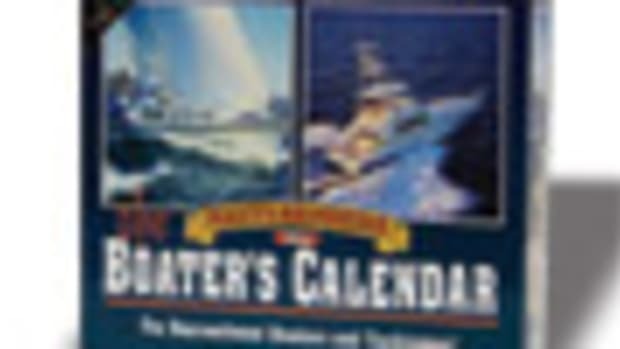 For information, visit www.paracay.com. 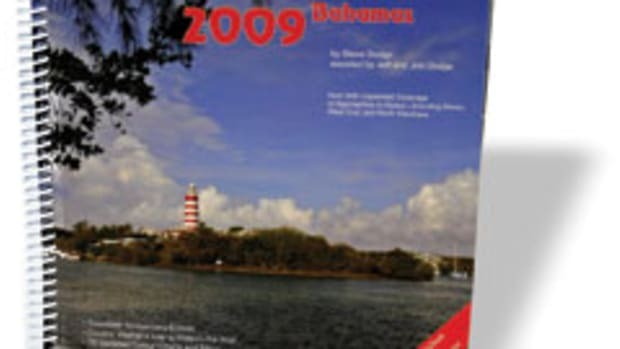 This article originally appeared in the Home Waters Sections of the April 2010 issue. "Capt. 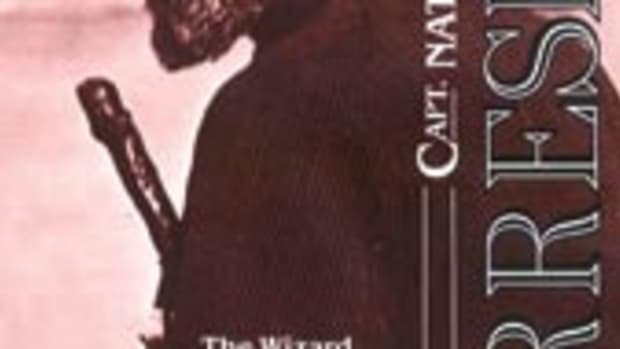 Nat Herreshoff: The Wizard of Bristol"